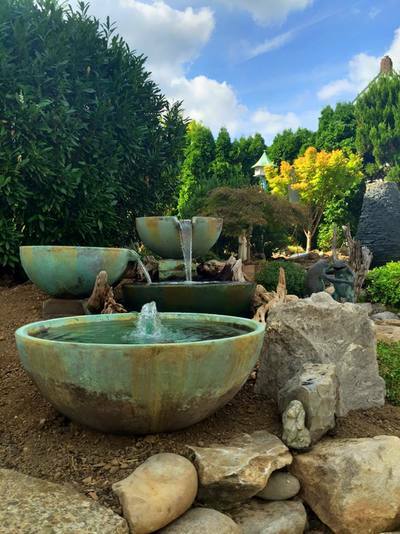 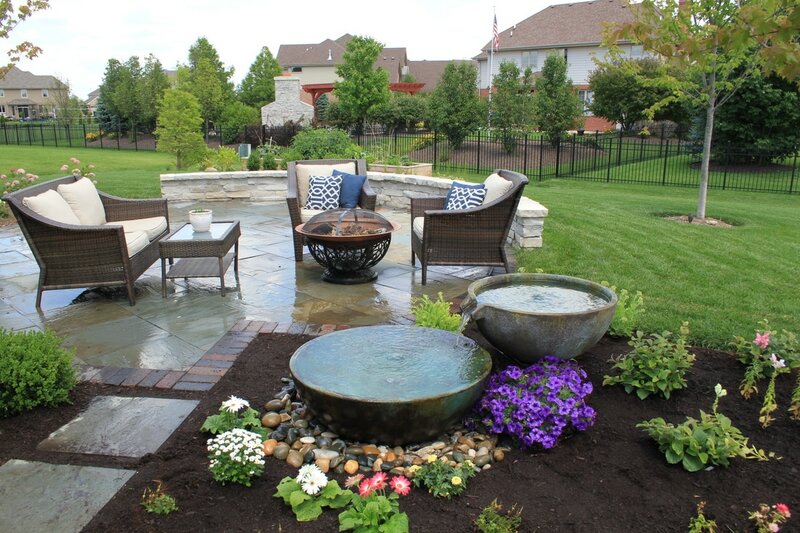 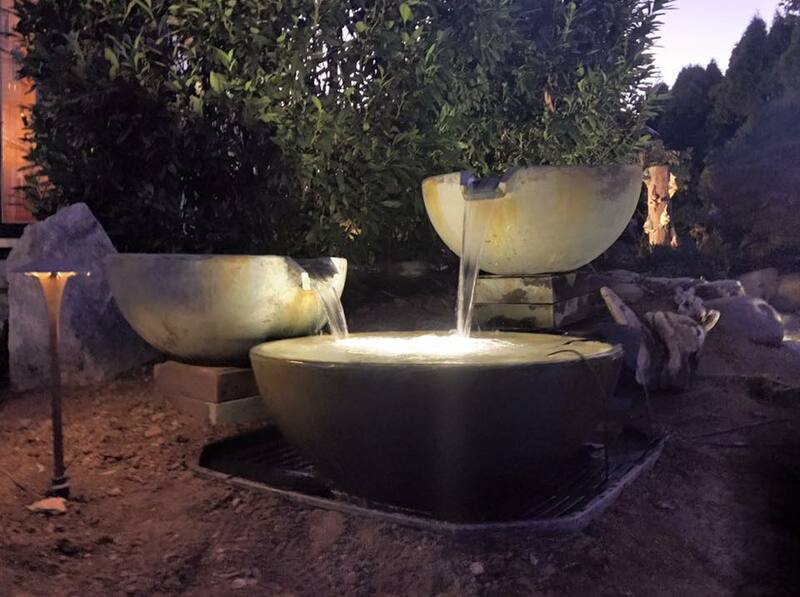 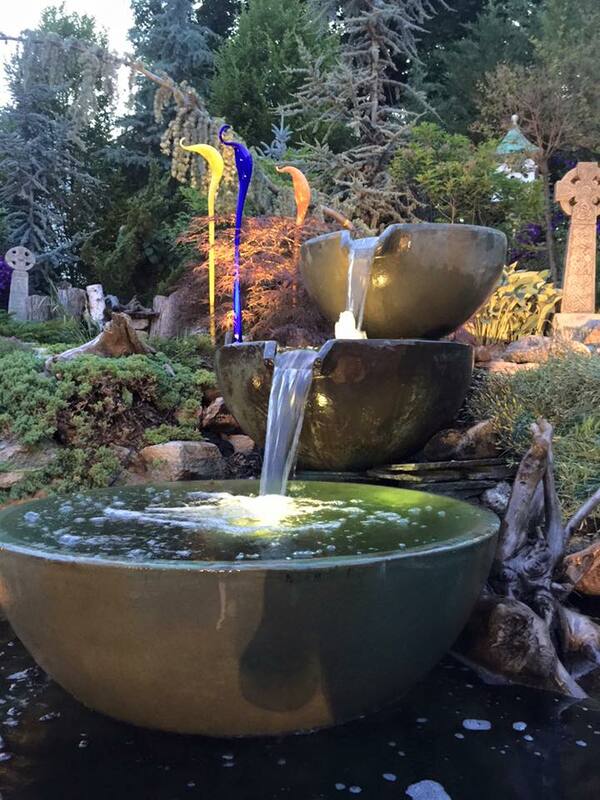 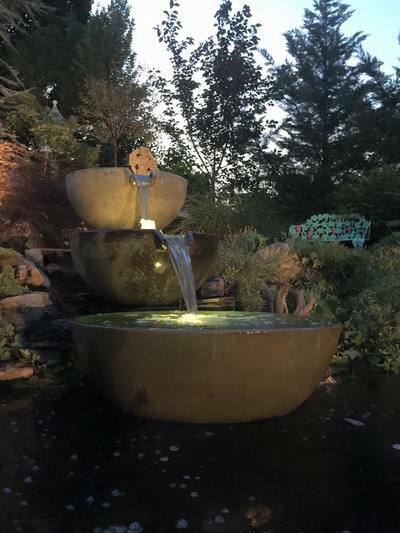 Our Bubbling Landscape Garden Fountains provide our Charlotte & southern Piedmont & northern South Carolina areas homeowners with a unique and creative way to decorate their gardens & outdoor living space. 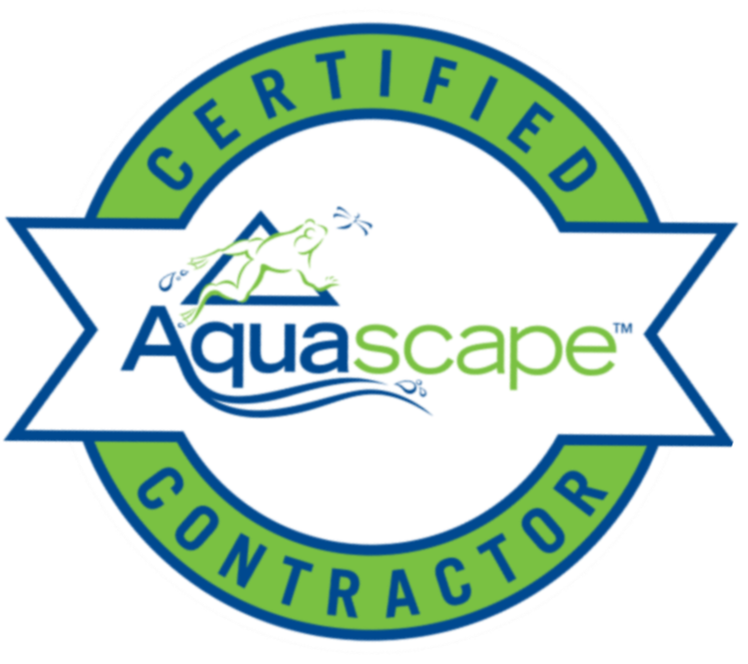 Many of our client homeowners desire the soothing sounds of running water, but are just not ready for a pond or simply can't afford one. Aquascape's handcrafted decorative line, provides the perfect solution for small, entry-level fountainscape water features. 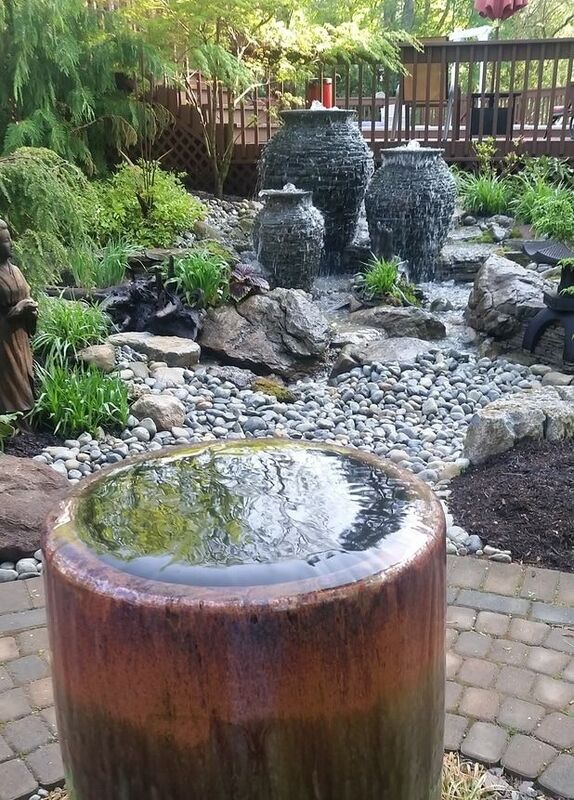 Are you interested in installing a water feature in your Charlotte area yard, but concerned about the safety and liabilities of having a pond? Or are you apprehensive about taking on the responsibility of maintaining a full-fledged ecosystem of Pondless system?